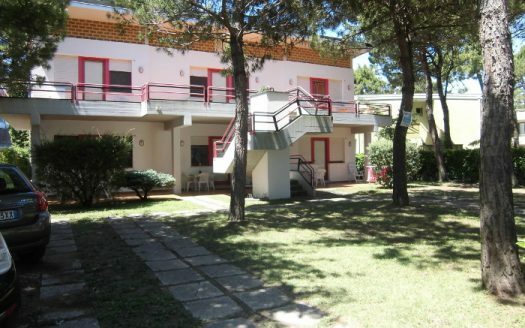 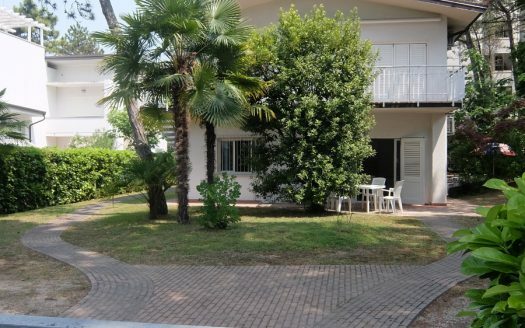 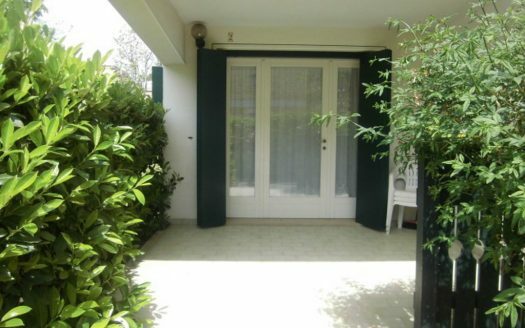 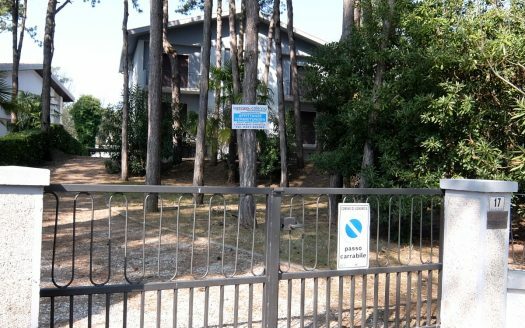 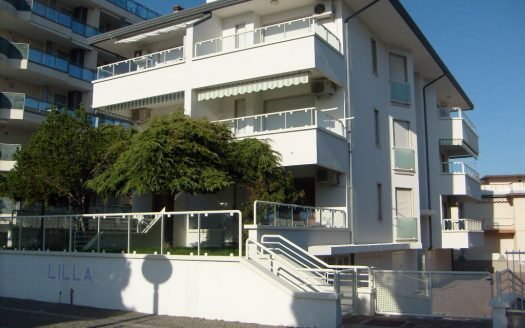 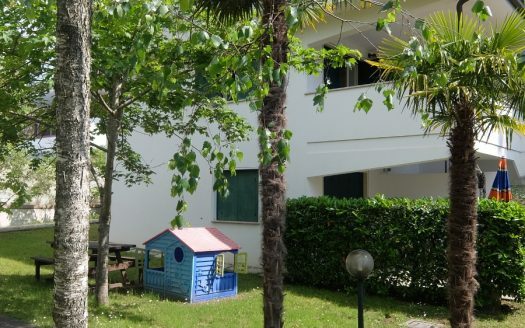 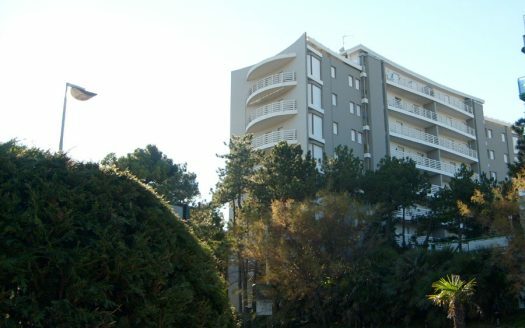 On this page you can find our offer of apartments and villas for rent in Lignano Sabbiadoro-Pineta and Riviera. 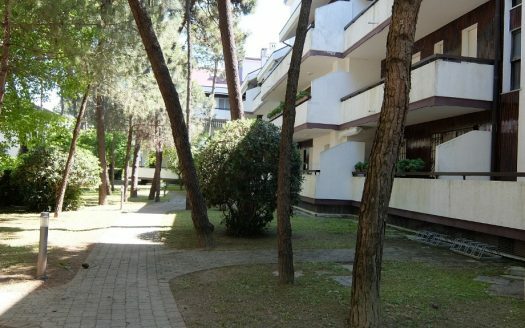 For each property are, in detail, a comprehensive description, a list of services offered, the indication on the map of the location as well as the prices and all offers. 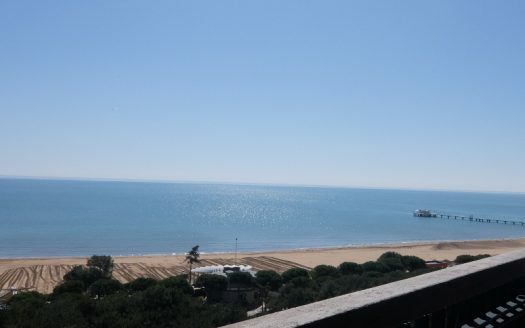 You can also read and download the contractual information in the document to PDF, send us a request for information or reservation by filling out the form with all your data; we will answer you in timely and advise you.